Unlike other versions of Android, this year’s Android Pie beta program let in non-Google phones and among them was Xiaomi Mi MIX 2S. For a company that has often been faulted when it comes to major software updates, this was big for Xiaomi fans because it meant the update would start rolling out earlier. Well, how did this turn out, especially with a host of devices having the benefit of Googles Project Treble? Let’s find out. WARNING: Rolling back the Mi A2, Mi A2 Lite and Mi A1 to Android Oreo after updating to Android 9 Pie is not recommended because it may affect normal functioning or even brick your device. 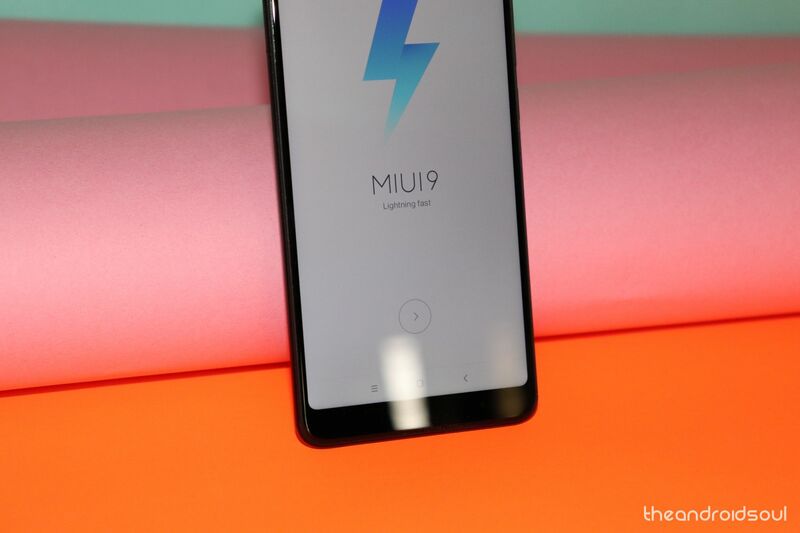 This has been the case for devices powered by MIUI after upgrading to the latest MIUI 10, although Xiaomi says Google is behind this move as far as the Android One devices are concerned. In addition to the Mi MIX 2S, Xiaomi has a flurry of devices that are also expected to receive the Pie update. High on the list is the Mi 8 and Mi A2 series that are expected to get a taste of Pie the same quarter as the MIX 2S, but last year’s Mi 6 and Mi A1 may have to wait until 2019. Xiaomi also confirmed that the Poco F1 will get Android Pie in Q4, but there’s no exact date. 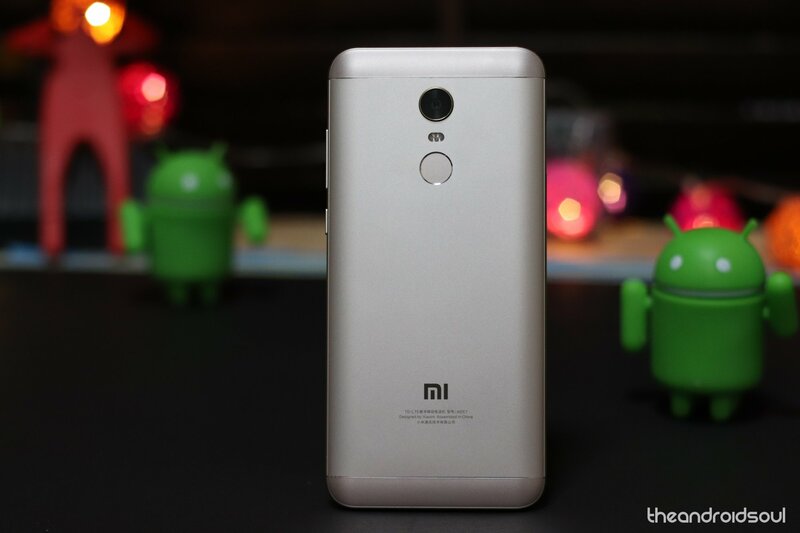 All devices in the Redmi series that have Android Oreo out of the box are expected to receive Xiaomi Android 9 Pie update, but we also hope the company will update others like the Redmi 5 Plus (Redmi Note 5 in India) and its sibling, the Redmi 5. Whether the Mi Note 3 and Mi Max 2 will receive a second major OS upgrade in Android Pie remains unclear, but we do hope they get the nod. After all, Xiaomi hasn’t released an official Pie update release roadmap, which also means that everything seen in the table below might not live up. The initial release of Xiaomi Android 9 Pie update for the Mi MIX 2S was based on AOSP, but the software has since been tweaked to integrate MIUI 10. This is the skin that will run on top of Pie and while it will change the way the stock version looks like, the core features of the OS will still be available at your disposal. We are talking things like app actions, app slices, gestures for navigation, digital wellbeing, smart replies, better notification management, and so on, all of which will be included in Xiaomi Android 9 Pie update. You can check out all the new Android Pie features here. Like the Mi A1, which will also receive Android Pie update, Xiaomi will also be handling software updates for the Mi A2. As you know, the software is Android One and has nothing to do with MIUI, so no customizations. The Mi A1 and Mi A2 Pie update will be clean and run the way Google intends, but of course, the experience won’t be the same as the Pixels, which have somehow picked up a custom skin of their own in the shape of Pixel Launcher. 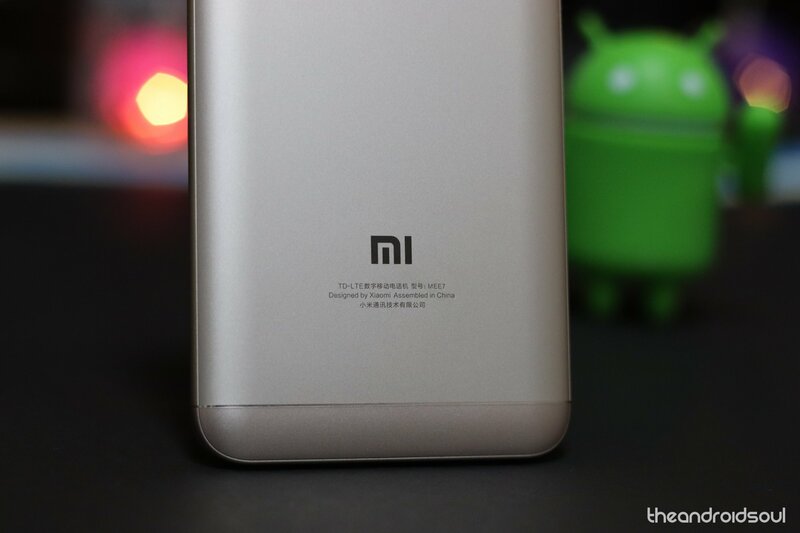 Most people love Xiaomi phones for two reasons: value for money; and tinkering. For savvy people, Xiaomi devices are among the best out there for they let users easily unlock their bootloaders, root and play around with the functionality in ways others wouldn’t let you. This is why we already have several working Android 9 Pie ports for a good number of Xiaomi phones well ahead of the official release date. 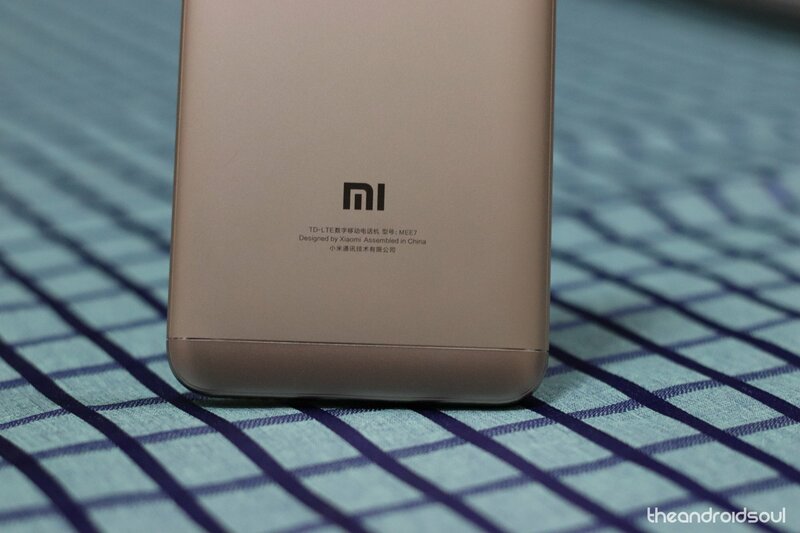 For instance, there’s AOSP for Xiaomi Mi 3 and Mi 4, Redmi 4X, Redmi Note 3, Redmi Note 4, Redmi Note 5 Pro and LineageOS 16 for Mi 5S, Mi 5S Plus, Mi A1, Redmi 3S, as well as the budget Redmi 4A. Expect more devices to join the party in the coming weeks as more people get to work to build Android Pie updates for their devices. 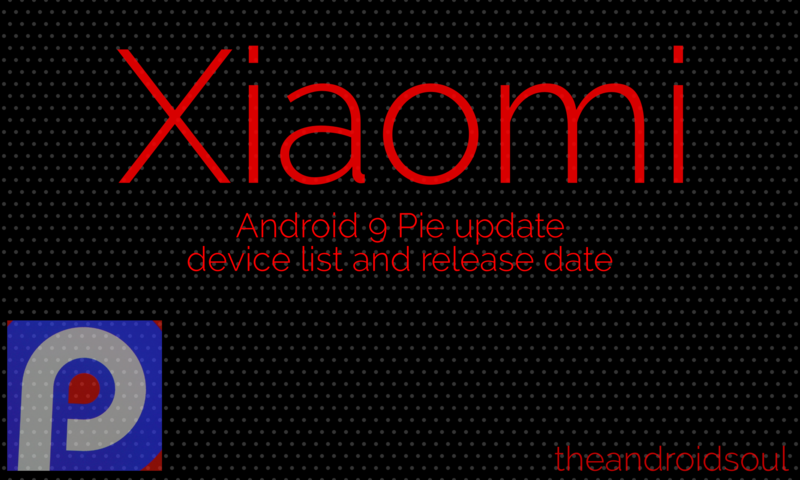 Some users of Xiaomi devices have the option to wait for the official release, but for those whose devices won’t officially receive Xiaomi Android 9 Pie update, unofficial custom ROMs are the only other way to get on board the Pie ship. Which Xiaomi device do you own? Does it appear on this list? Let us know in your comments below.